Nestled in the rich foothills of the Himalayan mountain range, not far from the ancient city of Islamabad, a luscious resort has spawned for those who wish to tour the world-famous salt mines of the region. 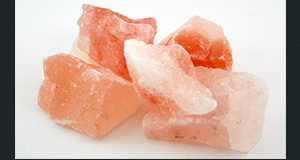 The rock salt at this mine is treasured for its 99% purity and is white and veined or hued with deep orange, pink and red colors. 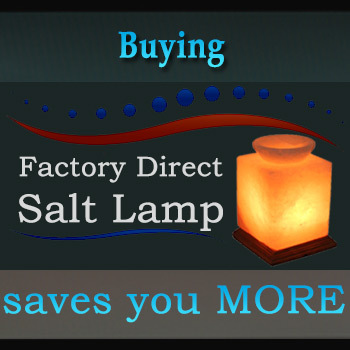 Tourists are excited to see these sheer rocks of salt, which are smoothly mined to make natural treasures like Himalayan salt lamps and a range of other beauty and heath products. A main tunnel that sits at the mouth of the mine was first opened in 1872 and has served miners until relatively recently, until it was turned into a tourist resort. Now, many thousands flock to the site each year to see the beautiful walls of the precious salts and to marvel at the many health-boosting handicrafts that are produced from the region. The Another popular attraction for tourists at the Khewra Tourist Resort is the “Assembly Hall” which is a large chamber with unimaginably high walls on all sides, lined with the smooth, veined salt rocks that have produced so many treasures and granted benefits to so many. Resort was developed with government funding after the people of Pakistan recognized what a gift they could offer the world in these rich mines. Inside, one can find not only the salt walls themselves, which are beautifully marbled with rich natural veins, but also other attractions. For instance, inside there is a mosque constructed of bricks of the salt, all of which vary in color. In addition, at the Khewra Tourist Resort one can find mysterious, beautiful chambers with a brine water solution that is reflected by the soft glow of interior lighting. Walking inside of these chambers makes one feel as those they have stepped onto another strange, beautiful planet to explore. An electric train allows visitors to explore without growing tired, refreshments to counter the mine air are offered, and a souvenir shop allows guests to take a small piece of the wonder they experienced home with them. Salt bridges, high chambers, illuminated ponds and more create an exciting experience for travelers who come to admire the beauty of the salt mines. 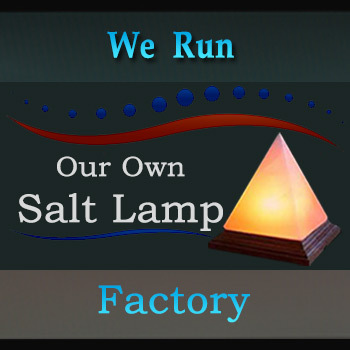 They are like no other place on earth and are worth a visit for anyone interested in learning more about the salt itself and the rich traditions that surround it.